Do you know someone who starts out strong, but before the race is over, they throw in the towel? Perhaps there are people in your life that are great thinkers, but not great executors. They are good talkers, but not good doers. One of the major issues plaguing our churches today is that we know how to start, but we don’t know how to endure. We launch the church, we begin the family, we file papers for the new business, but as soon as the fires of life come, we give up. Fit to Endure the Fire was written with you in mind. It’s time for you to understand the purpose of the fire, to grow beyond the place of non-productivity, and receive your reward. Each chapter will provide you with the tools necessary to build your life on a strong foundation. If you are tired of repeating the same season in your life, get ready to move from excuses to action, from doubt to faith, and from procrastination to manifestation. 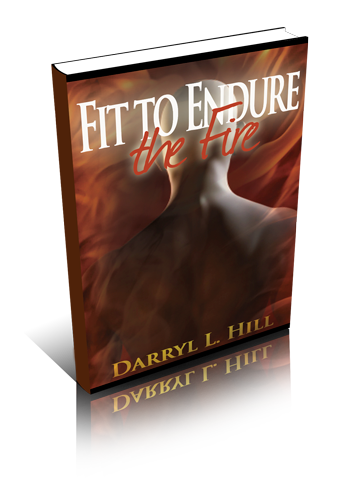 Fit to the Endure the Fire will change your life, build your faith and transform your future!